Before getting started here are some really quick tips that will help you out with your routine tasks. A: be consistent because your every day’s struggles count. B: be flexible because you are bound by a boss whom you have to respond on daily basis. C: be more active both psychologically and physically to perform better. D: be creative because anything comes out of the perks of creative hands will never go to waste. E: be open to ideas, criticism and gossip behind your back. You know this goes everywhere (a part of life). F: be mature to handle a diversity of negative and positive clients. You are going to build an impression for a lifetime so make very sure that it is a healthy & a good one. G: never underestimate your goodwill and fortune. You can cross mountains and all what comes along. H: put yourself first so people don’t pull your leg, be focused and be determined to get going. These all guidelines will help you on your work podium for sure. Being a designer myself I keep a check and balance of what and how I am perceiving things as they are or as they might become. If anybody wishes to start his/her career then foremost important aspect to ponder over is the resume or cover letter of that person. It has to be magnanimous and superlative to get into terms with the agency and workplace. Anyway. 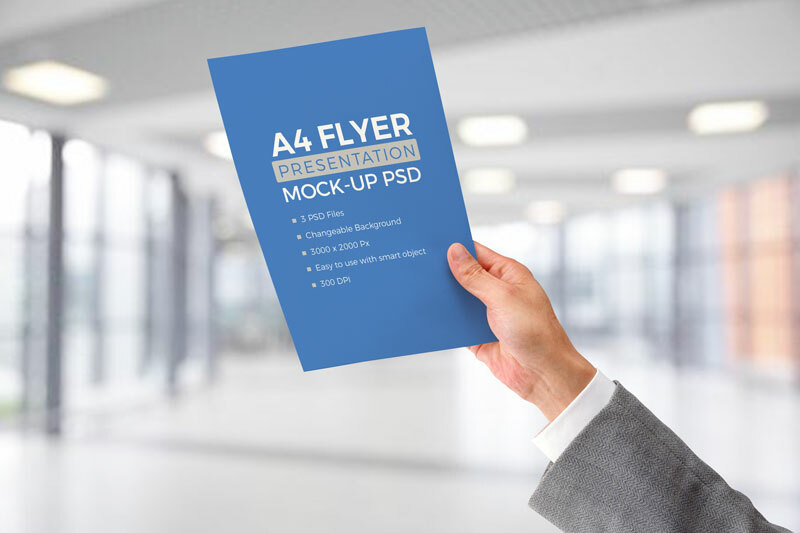 Today you may see this free A4 resume / letterhead paper in male hand mockup PSD that can be very well used and revised the way you want for your commercial/personal projects. 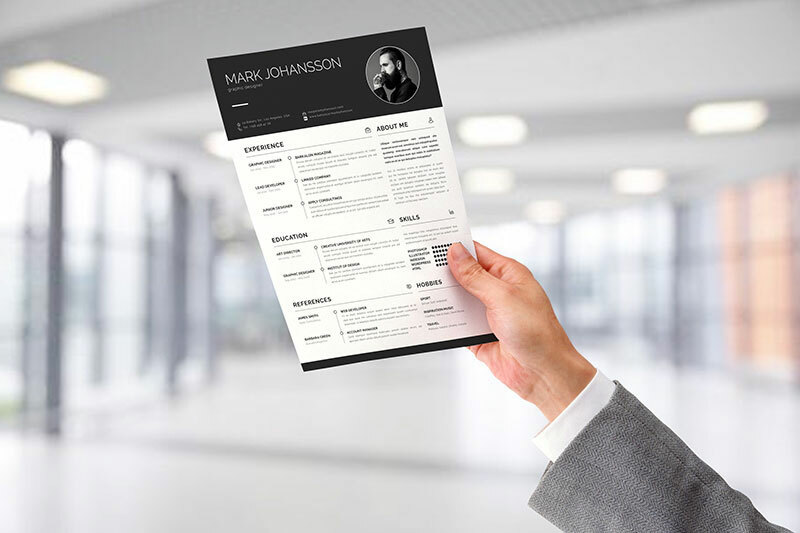 You can display this mockup on the blog/website or straight away present this to the client that how resume and cover letter will appear holding in his hand. For more freebies and graphic feed you must subscribe to the blog. I along with my team of designers love reading your feedback and we make all efforts to present the things that guide you thoroughly, inform you and also keep you updated with latest design trends around the world.